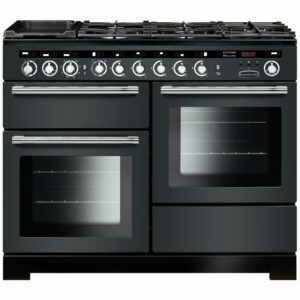 This Smeg Victoria dual fuel range cooker in black is absolutely stunning. 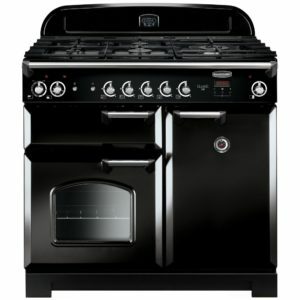 Boasting an impressive seven gas burners, two ovens and a separate grill there’s so much space for all your cooking needs. 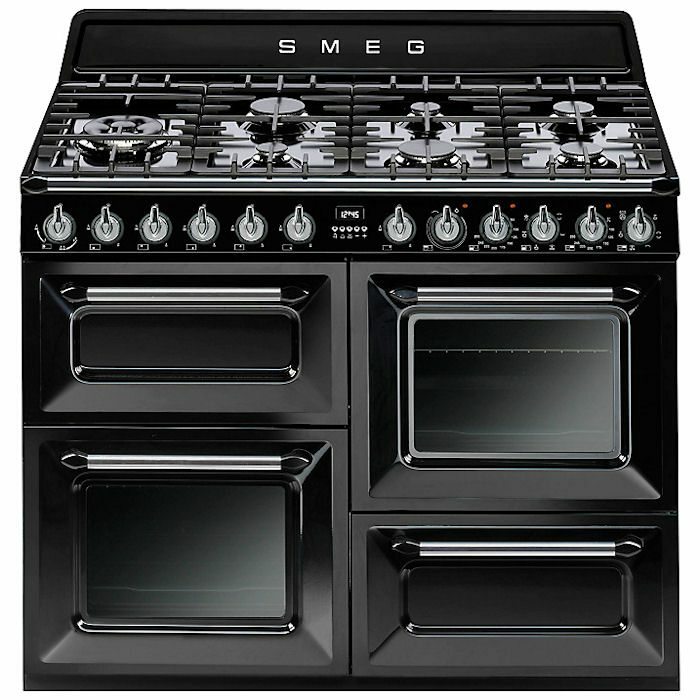 The main multifunction oven has a 63 litre capacity and 7 cooking functions including Circulaire which circulates the air for even cooking. 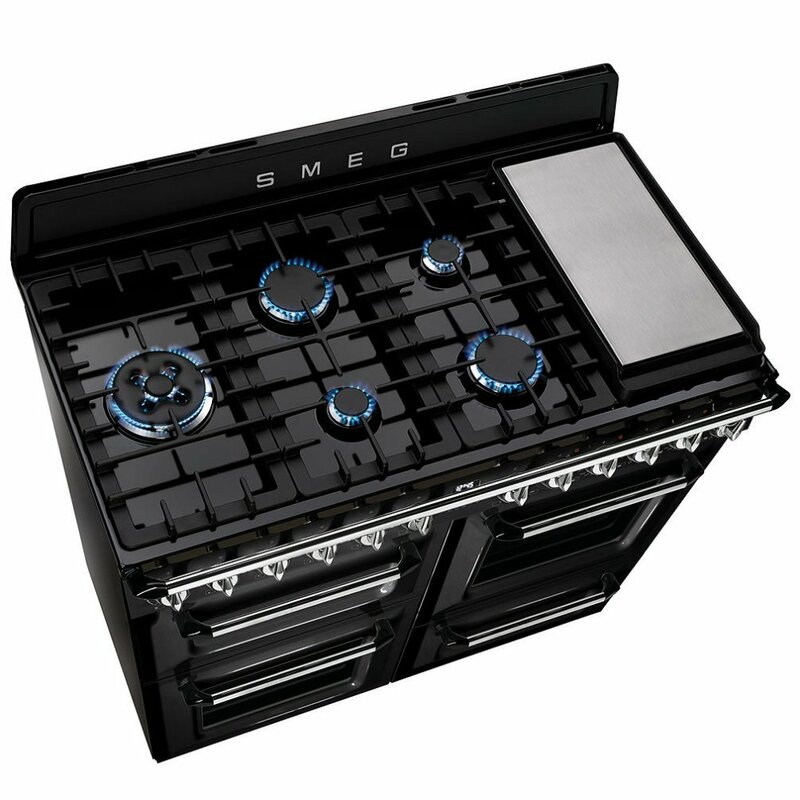 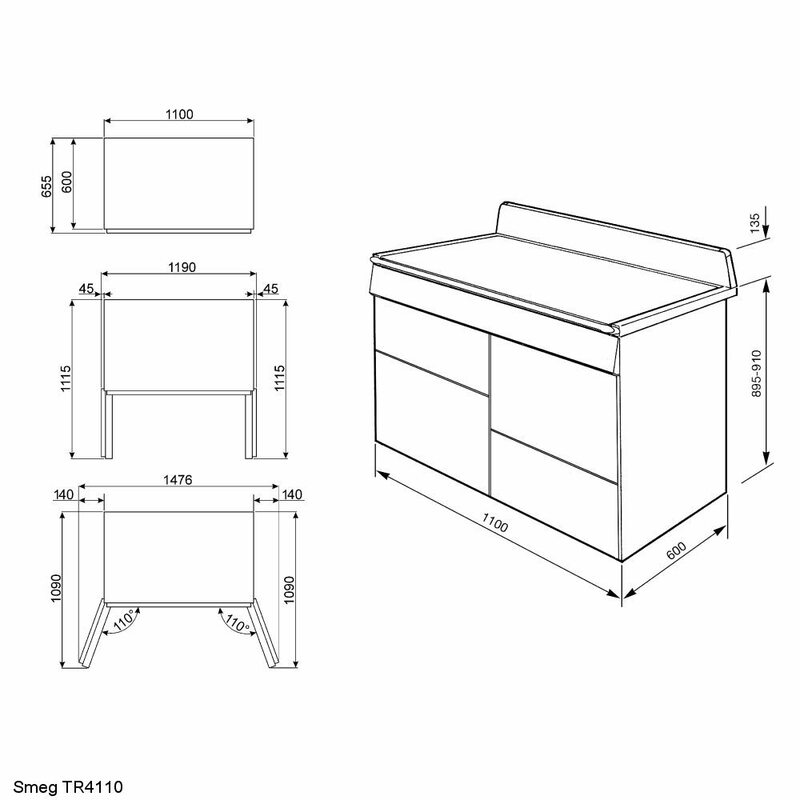 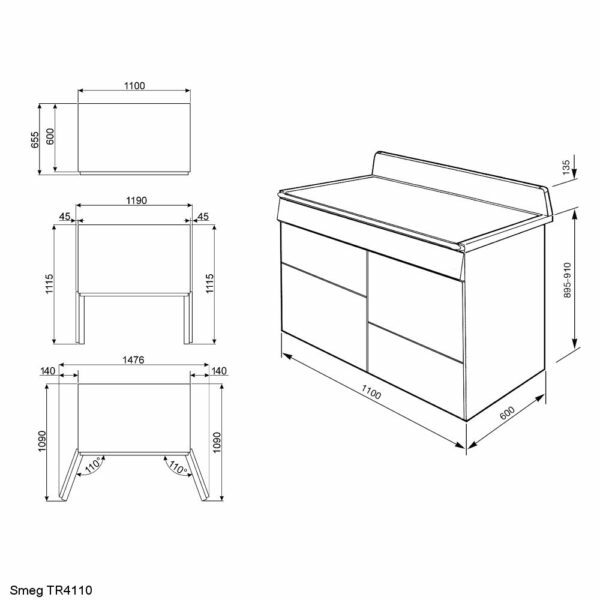 The second oven and grill add extra space and also provide air cooling. 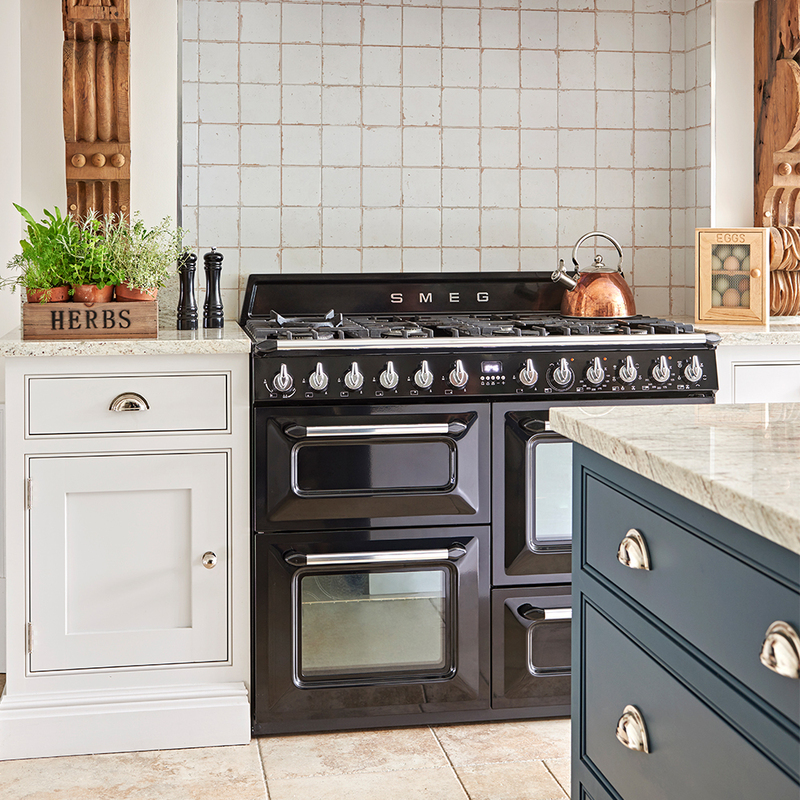 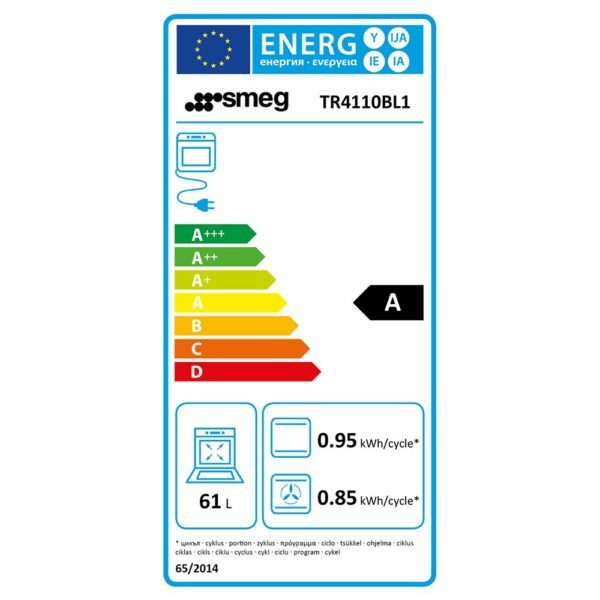 We love that there is so much space with the seven burner hob, and Smeg have even incorporated a storage area below the oven to keep your cooking paraphernalia in. 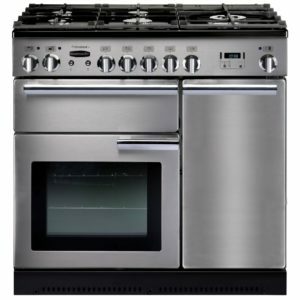 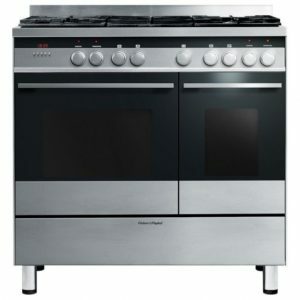 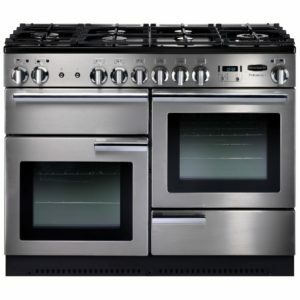 So whether you are a kitchen novice or aspiring super chef you will certainly get all the help you need with this wonderful cooker.